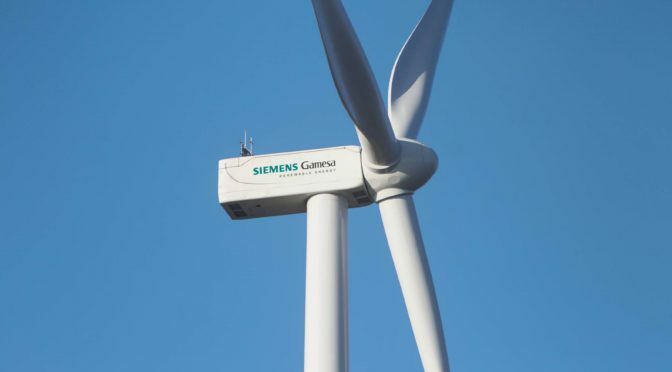 Siemens Gamesa Renewable Energy (SGRE) will supply the Tonstad Wind Farm in Norway with 51 of its SWT-DD-142 Onshore wind turbines. After commissioning, the wind farm will be one of the largest in Norway. The project is developed by ENGIE and will have a total capacity of 208 MW. The wind farm is located in the municipalities of Sirdal and Flekkefjord in the South of Norway. 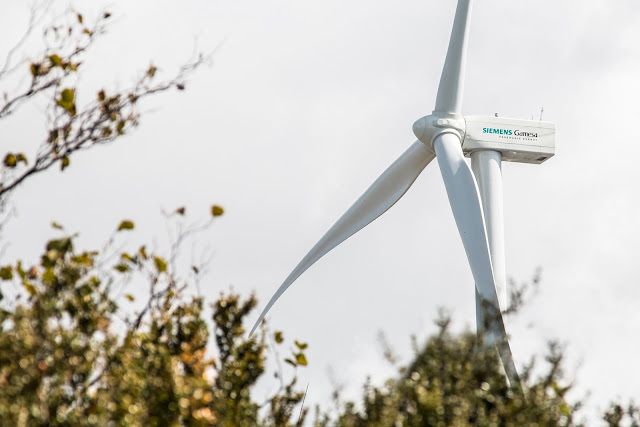 Siemens Gamesa secures the long term performance of the wind farm with a full service agreement. Installation of the wind farm will begin in 2019. “This project shows once more the strength of our global setup. Our experience in the Scandinavian market and our turbines with their compelling track record in the Nordic region ensure the best possible support and value creation for our customer”, says Steven Pryor, Onshore CEO for North Europe & Middle East at Siemens Gamesa Renewable Energy. The energy produced in the Tonstad wind park will be delivered to Hydro Energi, a wholly-owned subsidiary of the Norwegian aluminium producer Hydro. Hydro Energi has signed a Power Purchase Agreement (PPA) running for the next 25 years. The annual production will be more than 0.6 TWh, and will save nearly 526,000 tons of CO2 emission. It allows Hydro to produce around 50,000 tons of aluminium per year at its Norwegian plants. Just recently Siemens Gamesa has announced the supply of 70 wind turbines in three other projects in Norway. 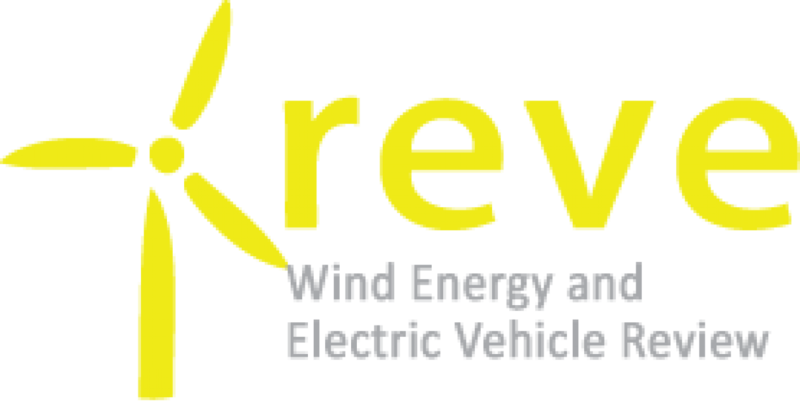 The company is present in Norway since 2002 and has an accumulated installed capacity of more than 630 MW and over 252 turbines.